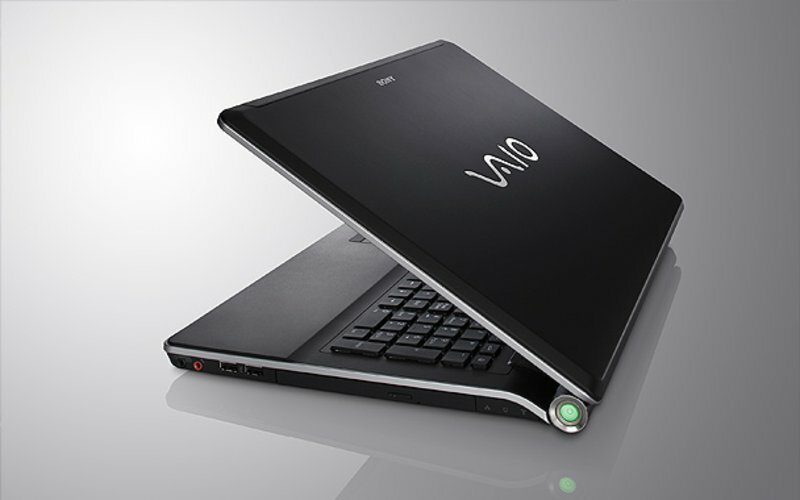 Plenty of laptops offer a vibrant, saturated picture that's pleasing to the eye, but if your livelihood depends on color accuracy above all else, most of these systems just won't cut it. 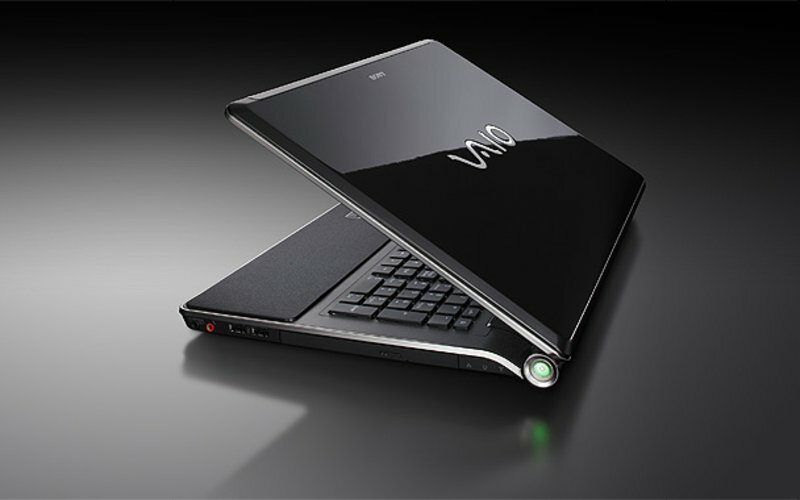 Most photographers and graphic designers use external monitors to achieve color accuracy, but Sony is hoping to change that with the high-priced VAIO VGN-AW190 ($3,219 direct). 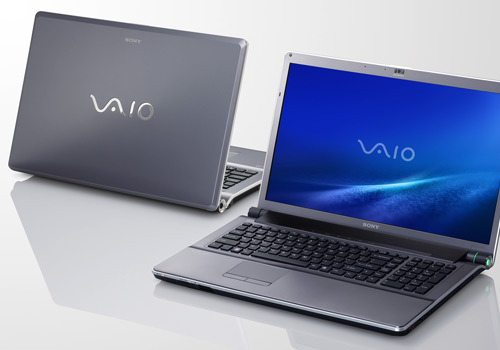 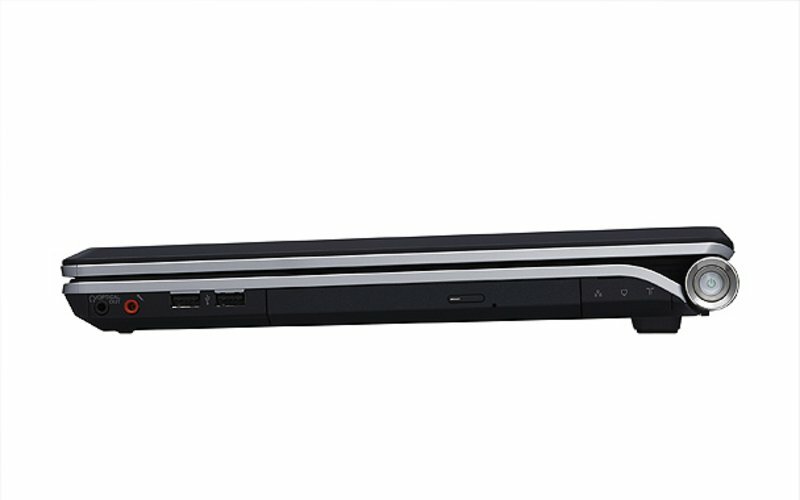 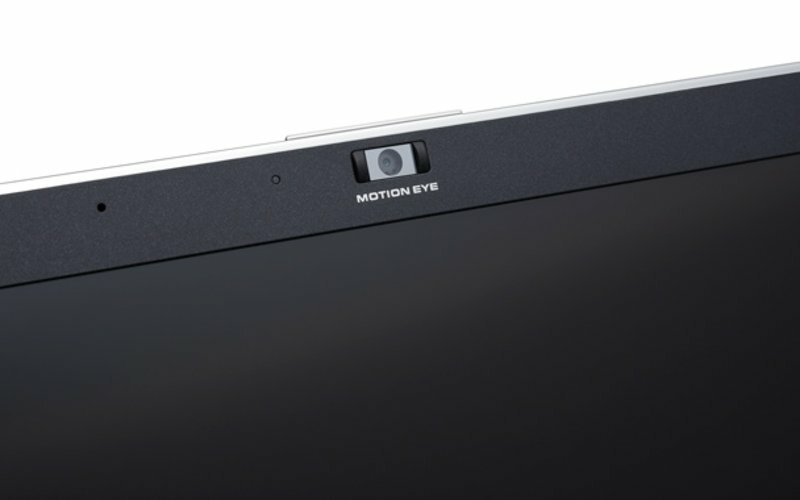 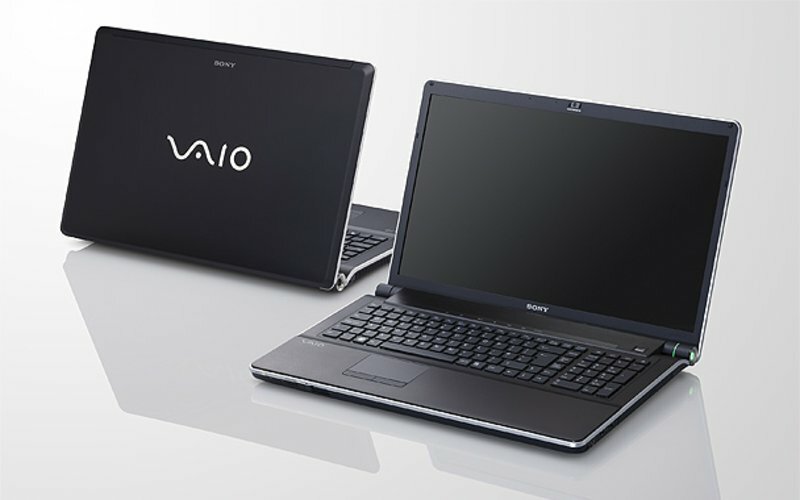 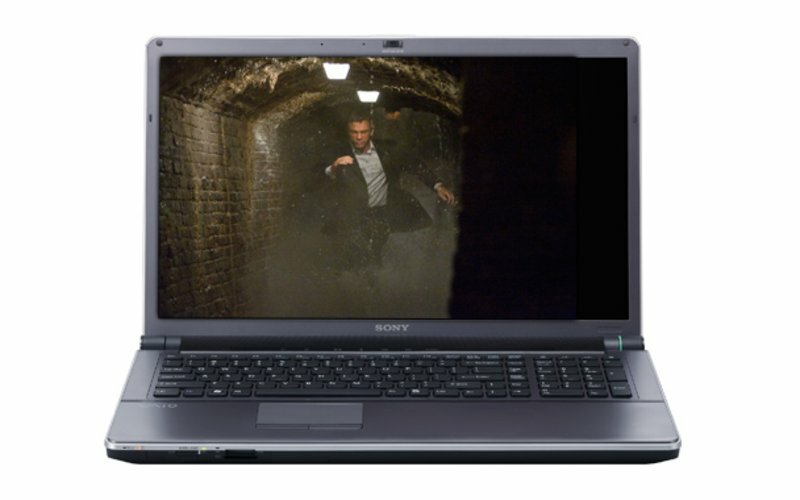 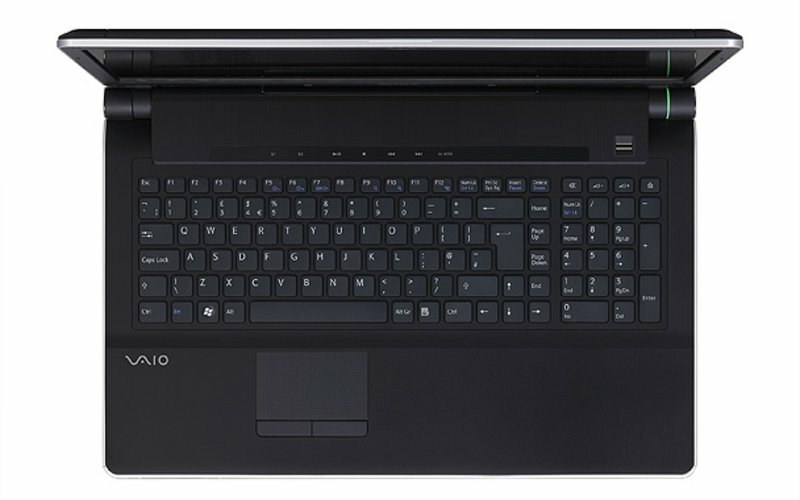 The Sony VAIO VGN-AW190's high-definition, Adobe RGB-compatible screen promises unparalleled color accuracy, just what you'll want if your job involves exacting color comparison or judging images on the fly.